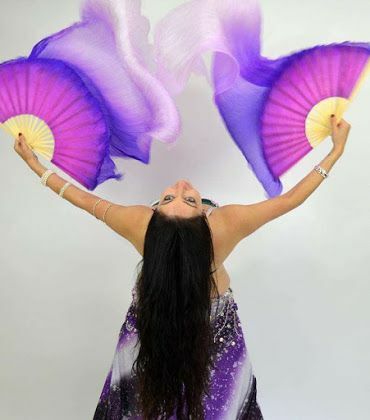 Sureya is a belly dance performer, instructor and choreographer based in London. 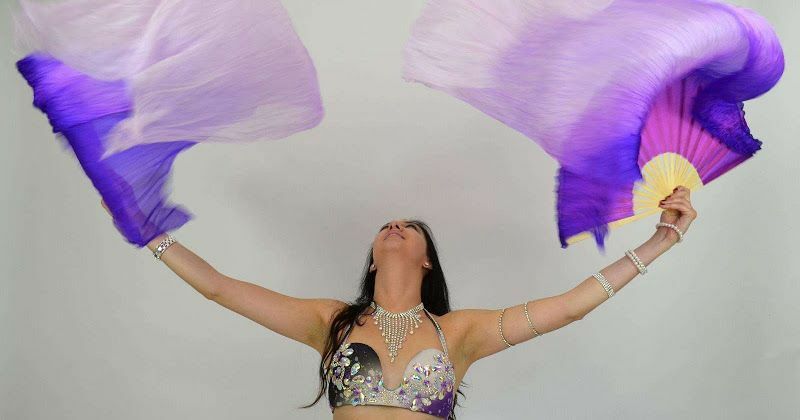 Her passion for belly dance stems from her Turkish background and she has been described as a talented, versatile and energetic performer. 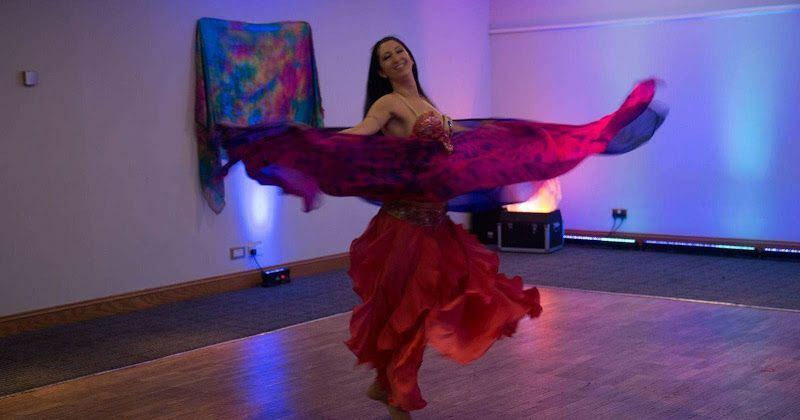 This rising star in the UK has trained in a number of styles including Turkish Oryantal, Modern and Classical Egyptian, Folkloric styles and Theatrical Fusion. 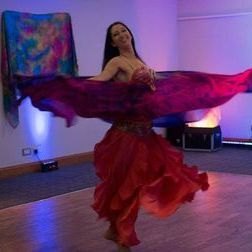 Her incredible technique, musicality, charisma and humour are guaranteed to provide an exciting, family friendly and unforgettable experience for your event.